Replacing the Heineken Cup as the top tier competition for clubs whose national teams compete in the Six Nations Championship, The European Rugby Champions Cup represents one of two annual competitions organised by the European Professional Club Rugby. 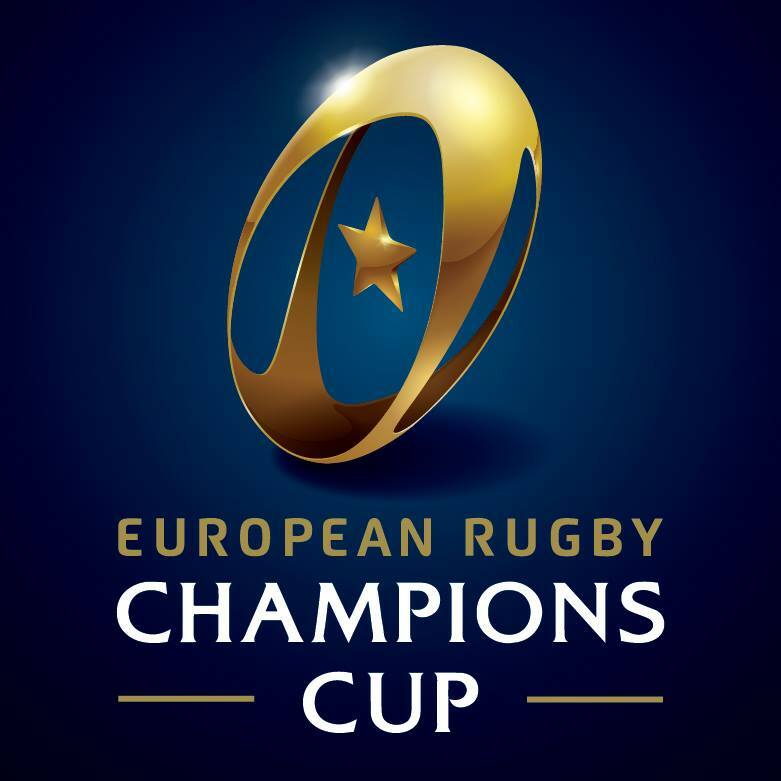 The Champions Cup differs in format compared to its predecessor, the Heineken Cup primarily because of a reduction in the amount of teams entered into the competition. 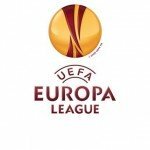 20 teams will qualify to enter the competition, however 19 of them will automatically be qualified based on their positions in their respective leagues. England: 6 teams based on their positions in the English Premiership. France: 6 teams based on their positions in the Top 14. Ireland, Wales, Scotland and Italy: 7 teams in total based on their performance in the Pro12. – The top team from each country in the Pro12 will qualify for the first 4 slots in the competition. – The remaining 3 slots are awarded to the highest ranked team that is not already qualified. 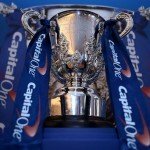 Finally, the 20th team to enter the competition will be selected from a team play-off. This year, there was a two legged play-off between the teams in 7th place in both the English Premiership and the Top 14. The team that accumulated the highest aggregate score advanced to the Champions Cup. With the group stages over, the knock-out rounds take center stage come 4th April 2015! Catch all the action with SimpleTelly on BT Sport! Don’t forget that you can sign up for our TWO WEEK free trial, unblock BT Sport with SimpleTelly!